You Think, I Thought, Who Confirm? 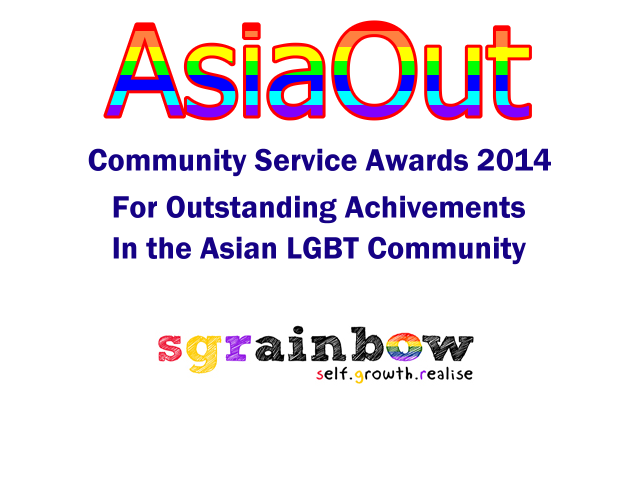 is a new series of forums and talks to discuss the issues that matter to gay youths today. An open, friendly environment provides participants to ask anything and everything that they have always heard a lot about, but never really knew what the answer actually was. A panel of speakers, mostly fellow youths and some professionals, will be invited to speak and share about their thoughts and experiences to dispel the misconceptions and myths that befuddles our gay youths today. Ultimately, participants will be able to leave each event confirming facts and understanding themselves better. Fall-In is the first forum of the series, focusing on the experiences and myths surrounding being a gay soldier in NS. Most of us would have watched ABTM or Army Daze with that sassy gay bunkmate. Yet, how is it like really to be gay in NS? 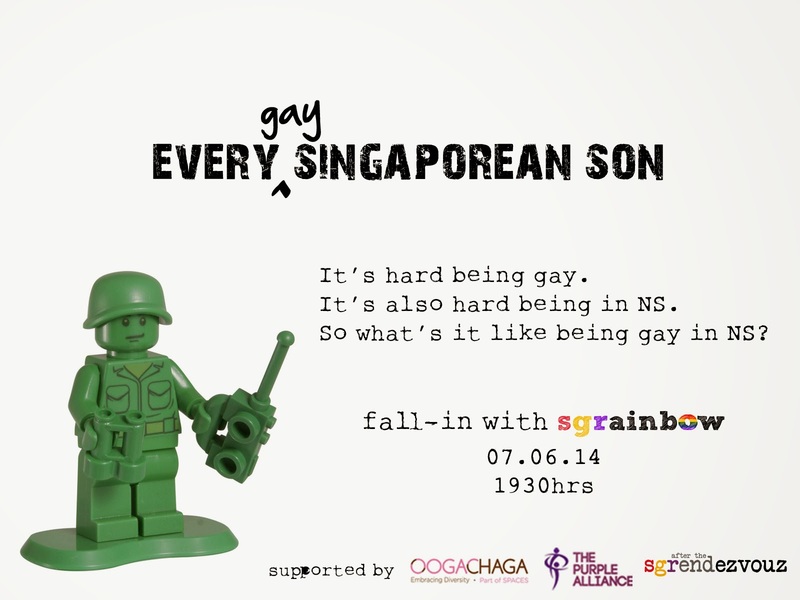 Fall-In brings together a group of NSFs and NSmen to share their stories and experiences of the gay Singaporean sons. Find out what declaring 302 means to your NS life and future, if you should come out to your buddy and bunkmates and most importantly, whether being gay really matters at all when we are serving our nation. Fall-In features a panel of speakers from different backgrounds who will share what it is like to come out during National Service or to remain in the closet. Either way, we hope the experiences will shed some light and dispel some common myths about being gay in NS.